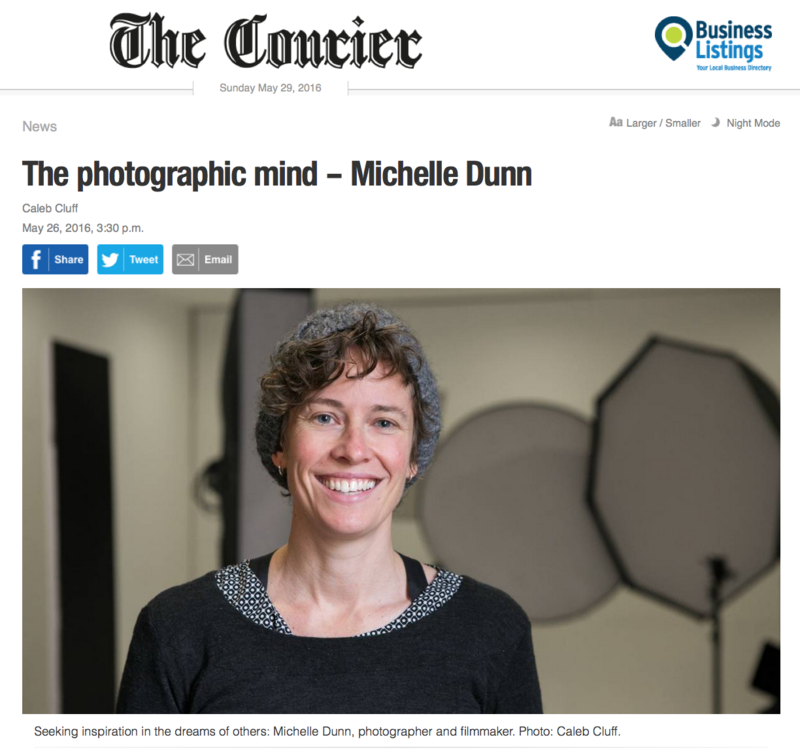 Michelle Dunn is a professional photographer and filmmaker working out of her studio MDP in central Ballarat. She discovered her love of the image through travelling at a young age. “I started travelling quite aimlessly around the world, and I had my camera with me. 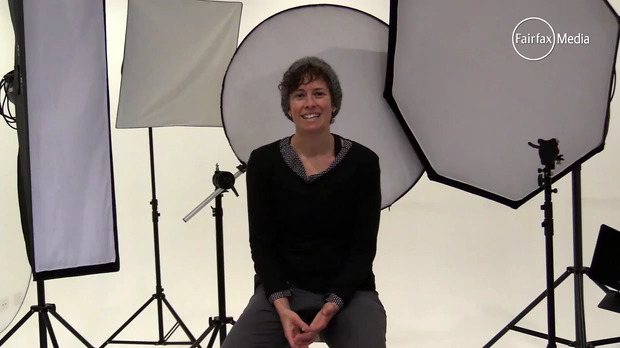 I used it to document what was going on around me and fell in love with it, says Michelle. Michelle’s latest work includes a series with young Indigenous people, through a friendship she formed during Leadership Ballarat. Lal Lal was chosen as the backdrop for its significance to Aboriginal people. This interview is part of a series called What’s Art Got To Do With It? – conversations with Ballarat Artists.